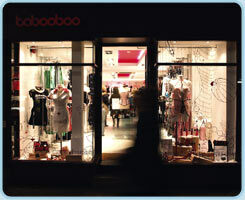 Following our concession store launch at Selfridges London and our Christmas Carnaby Street shop, the Tabooboo Brighton store is opening soon. 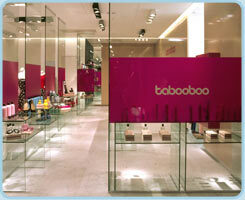 Sign up to the Tabooboo newsletter and we will keep you posted on this and other openings along with all our latest news and exclusive promotions. 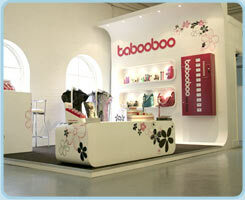 Watch this space for further information on the opening of our first Tabooboo Love Hotel.